Involving other creative minds within their process is one of KOMONO’s strengths, along with the clarity of their vision. 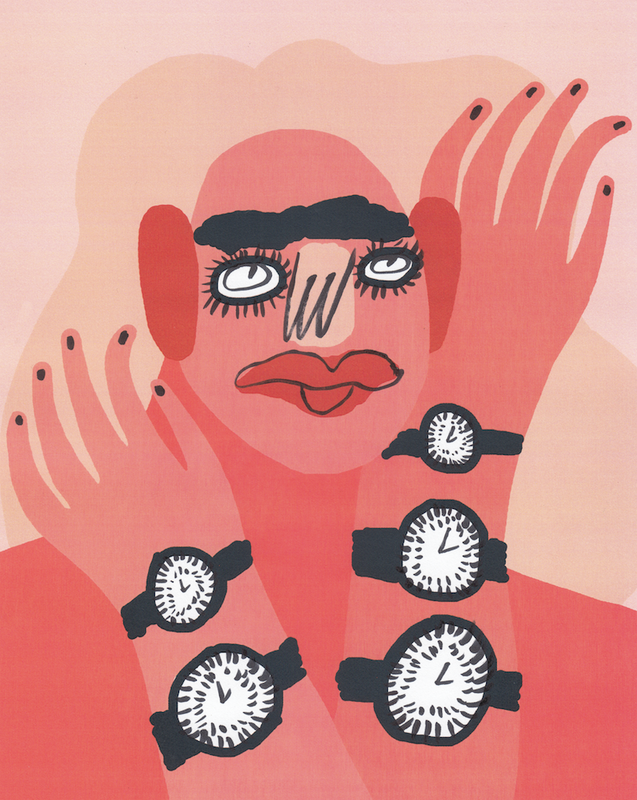 Asking 11 young creatives to interpret their Signature Collection watches was therefore a natural step, letting each designer, artist or illustrator express how the Signature watch relates to their own handwriting. The results combine the stylish and graphic nature of the watch with powerful artworks, underlining the timelessness and seductive appeal of the Signature series.